Fred Penner performs at Studio Bell on Family Day. It's time for the Family Day long weekend. The kids will be out of school, but the weather gives us pause. Perhaps, some indoor entertainment? Let's take a look at some entertainment options around the city. if you're looking for activities for the whole family — there's the Beltline Bonspiel happening at Lougheed House on Saturday. In addition to the outdoor curling, there will be food, music and fire pits from 11a.m. to 5 p.m. — and it's all FREE. What's on in Edmonton this Family Day weekend? Then on Sunday, you can check out the United Pakistani Calgarians' Family Day celebration at the Castleridge Falconridge Community Hall in the northeast. It runs from 4 to 11 p.m., and there will be prizes and face painting, music and cultural performances — and again, it's all free. Details for that event are on Facebook. It's a long weekend, so on Monday, head down to the National Music Centre to see verifiable Canadian treasure Fred Penner, and take part in Family Day events like Beat Drop, where you can learn how to DJ, or hit the PowerGrid, a light-up dance floor. 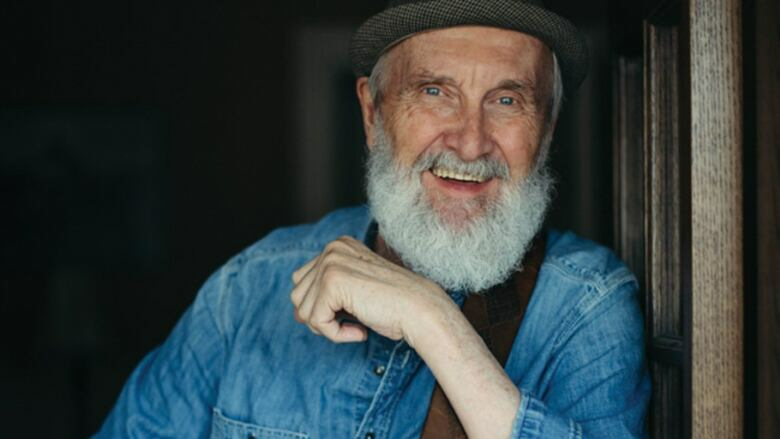 Fred Penner has two performances, at 11 a.m. and 2 p.m., but Family Day activities will be ongoing at the National Music Centre from 10 a.m. to 5 p.m.
More information and tickets at Family Day At Studio Bell with Fred Penner. How about something dancey? Check out the eighth annual Rhythm Body and Soul Festival going Friday through Sunday at the DJD Dance Centre. It's half artist workshops and master classes and half performance festival — with a heavy emphasis on tap dancing. The lineup includes an 81-year-old dancer, members of the groundbreaking tap company, Dorrance Dance, and many other big names, and it's hosted by the Tri-Tone Rhythm Society. It all wraps at 7:30 p.m. on Sunday with a live performance that's open to the public. Head to Rhythm Body and Soul for details and tickets. The Grand is hosting an evening called African Influence on Saturday night. The program includes spoken word with Wakefield Brewster, drumming, film, a dance performance by Sabrina Naz Comanescu, the Carifest Dancers and more. There will also be hand-crafted displays and a live DJ. It all starts at 8 p.m. on Saturday night, and tickets are available on Showpass — or on Facebook. Calgary Film is getting everyone up to speed on the Oscar contenders this weekend. They're screening all of the shorts, in all three categories. That's 15 short films over the course of three days. Take that in Friday and Saturday at 6:30 p.m. and then at 2:30 p.m. on Sunday. Details are available at Calgary Film. If you really don't even want to leave the house, there are a few good new shows starting on Netflix this weekend, including a new dating show called Dating Around — which features a single lady going on five first dates. Another show will appeal to true crime fans. The series Dirty John, based on the LA Times investigation and podcast, is finally available, starring Eric Banna as John. And Ken Jeong's new comedy special is out Thursday. On Friday, there's a documentary about comedians in War Zones called Larry Charles' Dangerous World of Comedy. So lot of fresh new options for those who want to Netflix and chill. ​With files from The Homestretch.